A black cat walking towards you brings good fortune, a black cat walking away means it is taking the good luck with it. There is however a darker side to this fascination, black cats have long been associated with witches and witchcraft, and you will still see black cat symbols and costumes around Halloween as they have become iconic to the holiday. Because of this, some people believe that black cats are affiliated with evil (due to their witchy beginnings and nocturnal habits). The most shocking fact is that people are still targeting these poor creatures, particularly around the 31st of October. 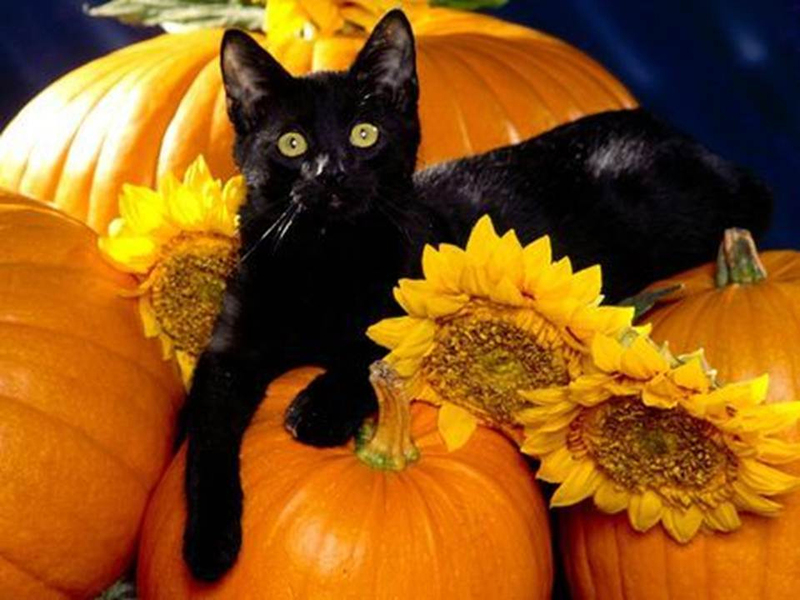 Veterinary professionals suggest black cat owners keep their feline friends safe and comfortable inside on Halloween, as well as limiting their time outside in the week leading up to it, just to be safe!